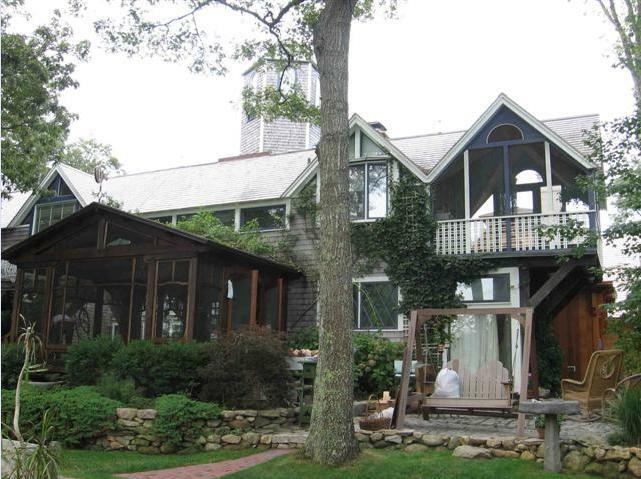 Legendary singer/songwriter Carly Simon has made Martha's Vineyard her home for several years. While married to fellow singing star James Taylor, the couple resided in the town of Tisbury. Following their divorce in 1983, James Taylor transferred the Tisbury home they shared and its nearly 27 acres over to Simon, which she still owns. 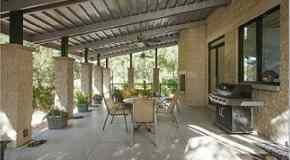 The main home was built in 1970 and includes four bedrooms, five bathrooms and over 5,000 square feet. 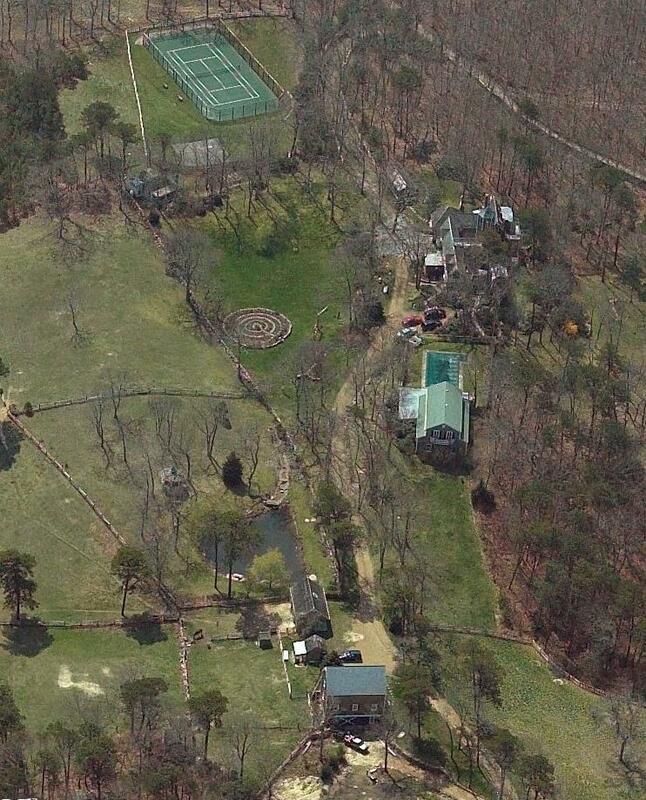 Carly Simon's house in Tisbury, Massachusetts located on Martha's Vineyard. There are three other smaller homes on the property, a pond, swimming pool, and a tennis court. Now for some very recent real estate news. There is a unique property for sale very close to Carly Simon's house. As of Febuary 2019, the MLS report for 98 John Hoft Road shows a 640 square-foot home with a septic system and electric power, on the market for $432,000. 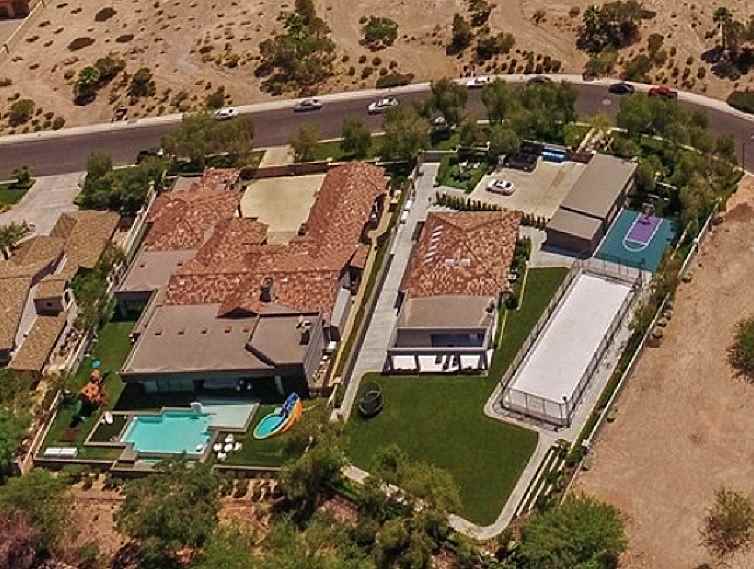 The owner has provided some information that hints at the celebrity next door, referring to their neighbor as "my favorite singer songwriter" and that this celebrity's "songs describe our land the best." So, whoever buys the home, they would literally be close enough to borrow sugar and perhaps ask for an autograph while they're at it. I certainly I would. A little further away, the home at 194 John Hoft Road sold for $1,065,000 on April 27, 2019. Real estate records show the buyer is Benjamin A. Spencer. Reports on Carly Simon's personal life link her to Martha's Vineyard Hospital surgeon Dr. Richard Koehler, The couple have been in a long term relationship and live together at her home on Martha's Vineyard.